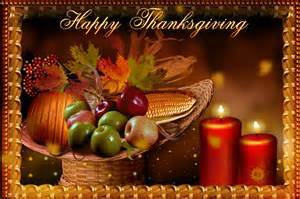 Happy Thanksgiving Around the World! Ahhh! Turkey! Stuffing! Mashed Potatoes! Pumpkin Pie! It’s Thanksgiving Day! Family and friends coming together to share a special day full of food, conversation, and football – that is, if you are celebrating this special American holiday in America…otherwise, this holiday can be full of interesting surprises. Out of the past 19 years Todd and I have been living abroad, we have celebrated our Thanksgiving Days in many different locales: Barcelona (1), Luxembourg (1), Amsterdam (1), Dallas (1), Dusseldorf (1). Rome (3), Paris (1), Los Angeles (4), Venice (5), and now Prague. Trying to find a good ol’ fashioned Thanksgiving meal in some of these cities has been challenge, to say the least! Our first Thanksgiving as a married couple in Barcelona was a huge disappointment – a big holiday feast was promised by an American club at a fancy hotel. We were on a very tight budget, but decided to splurge on the “fantastic feast” which turned out to be a dried out turkey leg, boiled potatoes, brussels sprouts, and red jello disguised as cranberries. For dessert, the “delicious pumpkin pie” was a tasteless yam flan that we choked down – not wanting to waste our precious investment that cost us most of our spending money for 2 weeks! After our previous fiasco, while staying in Luxembourg over Thanksgiving for Todd’s job, we chose to go with something predictable and romantic – a gorgeous Italian dinner in a candlelit cave in the medieval old town of Luxembourg. And, needless to say, the dinner was FANTASIC! Grazie Italia for having such a great cuisine in any country! In Dusseldorf, the closest thing we could find to a Thanksgiving meal was a Texas BBQ restaurant – so Thanksgiving was delicious BBQ ribs, corn-on-the-cob, and a baked potato – at least that time the cuisine was from the right country! 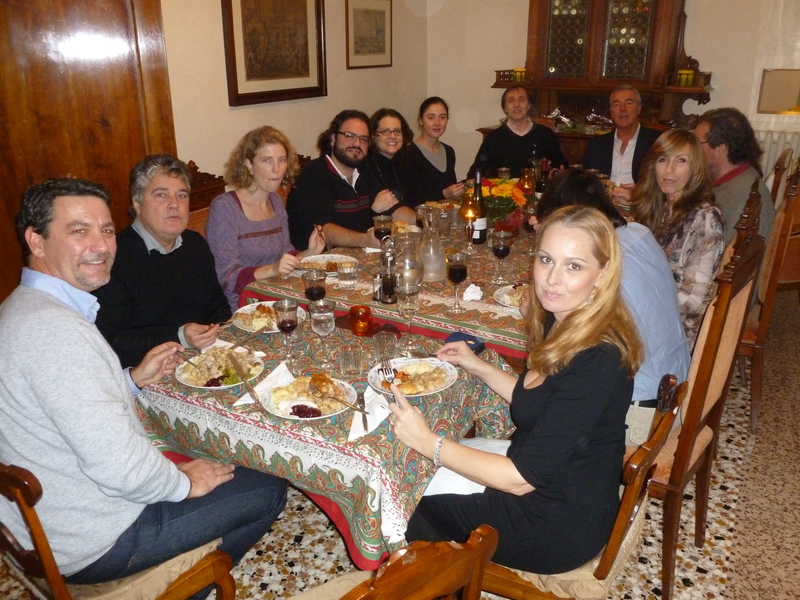 In Rome, we were lucky to have so many great friends who invited us to their lovely homes for Thanksgiving. We were even treated to an incredible meal by our British friends Fiona and Andy who wanted to host their very first American Thanksgiving – thank you guys for ALWAYS making us feel like royalty! Thanks also An and Geoff for a fantastic feast at your home! An you always amazed me with your enormous array of international foods you just whipped up like you had 10 chefs helping in the kitchen! One of the most interesting Thanksgivings was at our American friends’ home in Paris. They invited a huge group of Parisian friends to celebrate with us and the cultural blend of conversation and food that night were spectacular! Such a great memory! Thanks Deedee and Todd! We had many great Thanksgiving feasts at our friends’ homes in Venice – thank you Amy and Francesco, Melissa and Fabrizio, and Autumn and Luca!! Those great memories will warm our hearts forever. Last year was our turn to host and we had 28 people over for a sit-down food fest which was so much fun to host. The only glitch that night was the turkey, or shall I say turkeys. We ordered 3 turkeys from the local supermarket just like our friends had in previous years. 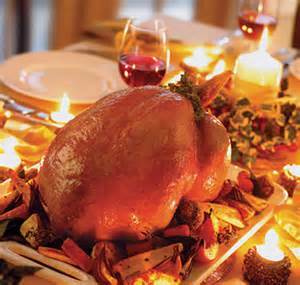 Since Thanksgiving is only celebrated in America, the Venetians were in awe of the fact that not only would we need one huge whole turkey, but three! Our turkeys were the talk of the market and that talk quickly spread throughout our sestiere (neighborhood). I would be walking around the streets and random people would stop me and ask me about my 3 turkeys and how could we possibly eat all that meat in one night! I would have friends tell me that they were stopped and asked if they would be attending the huge American festa with the turkeys – it was hilarious! When the turkeys finally arrived, I took out the 3 large containers of drippings for the gravy that the supermarket saved for me and they smelled strongly of bacon and white wine! When I opened the turkey covering I realized that the butcher had taken it upon himself to completely wrap the turkeys in bacon and smother them in white wine! OMG – my traditional American gravy was ruined!! It took me 2 hours to try and dilute the drippings in order to create something remotely similar to turkey gravy and it ended up tasting pretty good – but it was very stressful getting to that point! In the end, we had a wonderful night with such great friends – thank you Amy, Francesco, Theresa, Michelangelo, Trina, Giorgio, Kim, Andrea, Melissa, Fabrizio, Autumn, Luca, Julie, Danny, Zara, Shyla, Victoria, Meghan, Sebastiano, Lorenzo, Alex, Giuliano, and Leonardo for sharing our last Venetian Thanksgiving with us! We just arrived home from a surprisingly good Thanksgiving dinner at the Hard Rock Cafe in Prague. The turkey, potatoes, stuffing, gravy, and cranberry sauce were just like home – the pumpkin pie needed some help though – but 5 out of 6 is pretty good! They even had American football on, so that was an added bonus to the night! Thanks Hard Rock! I want to say thank you to my Aunt Cathy and Uncle Mario for always hosting the BEST Thanksgiving dinners ever! We are thinking of you Uncle Mario as you enjoy your first Thanksgiving feast in heaven with my Dad – cheers to you both! We love you! So in closing, I want to take the time to say how thankful I am for all my wonderful family and friends and the memories we have made together – they will live on forever in our hearts! Have a great day!